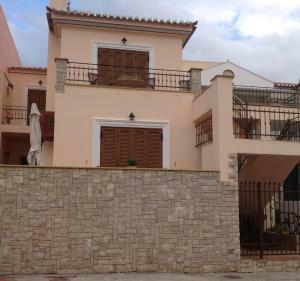 Dimitra Apartments price per day from € 30 . 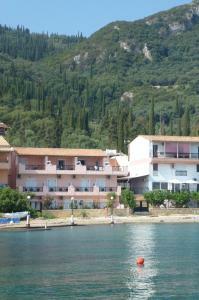 Hotel Liakoto price per day from € 149 . Theoxenia Hotel Apartments price per day from € 38 . 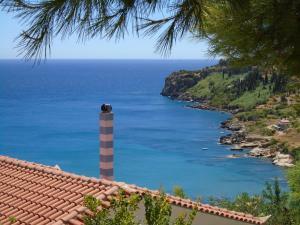 Achelatis Traditional Complex Holiday Homes . Giota & Antonia Apartments price per day from € 47 . Agroktima Elia price per day from € 130 . Etoile price per day from € 75 Offering Saronic Gulf views, Etoile is located just 40 metres from the sea in Ermioni Village. The accommodation will provide you with a flat-screen TV and air conditioning. Featuring a bath, the private bathrooms also come with a hairdryer. 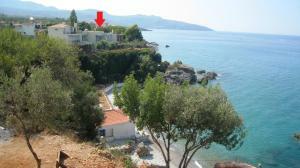 Eleftherios Venizelos Airport is approximately 200 km from Etoile..
Villa Vista price per day from € 35 . Klymeni Guesthouse price per day from € 85 . 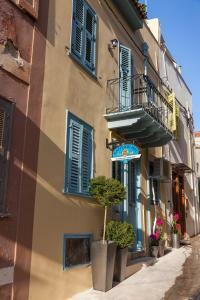 Nafplion 1841 price per day from € 65 . Stella Rooms price per day from € 40 . 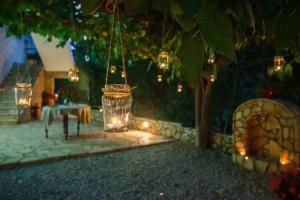 Dialiskari Villas price per day from € 80 .